5 LISTS Members of the Creep ClubYou're a creep. You're a weirdo. What the hell are you doing here? You don't belong here. Depending on your level of coulrophobia, you'll either be thrilled or horrified to know that there has been a rash of creepy clowns popping up at random to scare people throughout the United States. Even if you're not afraid of clowns, you can at least admit that a demented clown invasion doesn't sound like barrels of fun, especially since we have no idea why it's happening. The locations are all different, the clowns are different people, and they target indiscriminately. 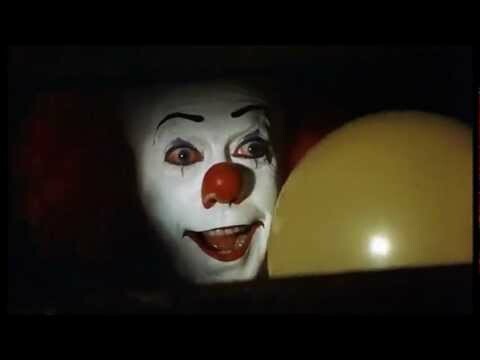 While some of the incidents may be harmless pranks, the idea there could be a real-life Pennywise out there that is really horrifying. 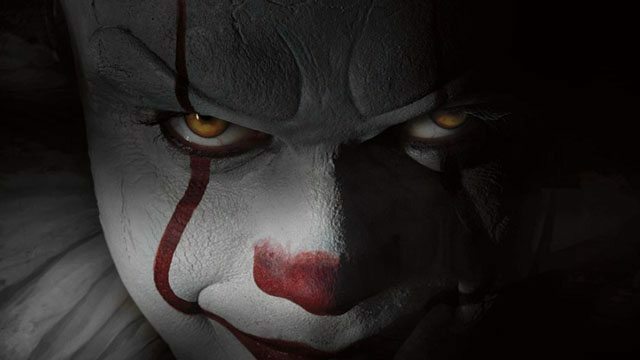 So get ready for the worst kind of carnival ride out there, and hope that you're not the next one to experience a creepy clown sighting yourself. Police reported three instances of people dressed as clowns approaching civilizing while brandishing kitchen knives in Lancaster, CA in the first week of October, 2016. A relatively new creepy clown-themed Instagram account called wearecomingtocali, meanwhile, threatens, "We will be invading Los Angeles, Carson, Culver City, Torrance, Crenshaw, Inglewood, Pasadena, Compton, Lakewood, Palmdale etc." In all reported instances of clown scaring in Lancaster, the clown in question made no attempt to rob its victim, leading police to believe they're trying to scare people. Why no one has yet to pummel these clowns remains unclear, though the ones who invade Compton may get a rude awakening, and learn the hard way that walking around a gang-embattled neighborhood dressed like a moron while brandishing a weapon is probably a really f*cking bad idea. The creepy clown craze arrived in Oklahoma on Monday, October 3, when Chickasha resident Jacob Cardona spotted a large, silent man in a heavy jumpsuit, white mask, and red wig and nose staring at him from beneath a street light while he smoked a cigarette at 3:00 am. The clown made a threatening advance before dashing away. Cardona called 9-1-1, though police found nothing when they arrived on the scene. The following day, police in Ardmore, OK detained two students from Plainview Middle School for making clown-related threats via Instagram. Their actions follow a trend of clown-related threats against schools in New York, Ohio, and Illinois. The nature of the threats remains unspecified, and may or may not involve throwing pie in people's faces and laughing hysterically while driving too-small cars. Not one to take threats of clown behavoir from middle school students sitting down, 24-year-old Chelsea Krog created a Facebook event called "Clown Killers!!!!" that she swears is nothing more than an opportunity for people to gather and discuss clown-related security measures. Still, her event invitation does say “wear what you want and bring your bat!" According to the two kids, the man had on white overalls, white gloves, red shoes with red bushy hair, a white face, and a red nose. In August 2016, children and adults alike in Greenville, SC found themselves in the grips of the crazy clown craze. Reports surfaced that a group of clowns attempted to lure children into the woods with money. Others said they saw clowns standing around town, waving at citizens. While the latter detail sounds indicative of other clown sightings around the United States, these random clowns seem extra insidious, given their desire to effectively kidnap kids—but for what purpose, no one knows. As a safety precaution, some landlords in Greenville have issued fliers warning residents of the impending clown invasion.